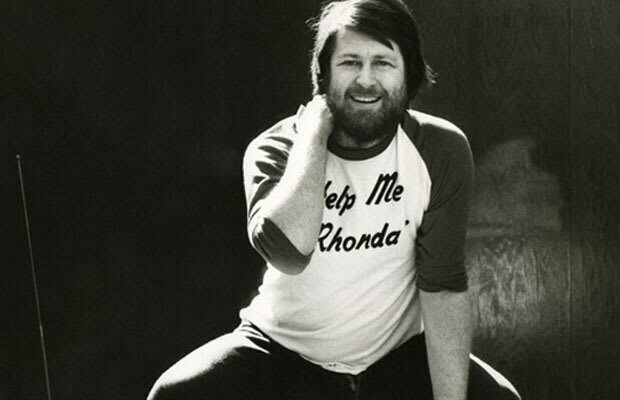 Reason It Was Shelved: Adult Child was recorded in 1966 through 1967 which was the same year Brian Wilson left The Beach Boys due to personal issues after the Pet Sounds project. Many of the songs can be found on bootlegs or have been leaked online but after it was rejected by Warner Bros. in 1977, it has never been officially released to the disappointment of many Beach Boy fans as it is chronicles Wilson's decline. Why We'd Kill To Hear It: Adult Child has been referred to as Wilson's "Sinatra" album with full band arrangements. Pair that, with his personal issues at the time and the album was symbolic of the decline of one of music's greatest.